Just in time for the 'Big Game' Tshirts Times is back up and running! 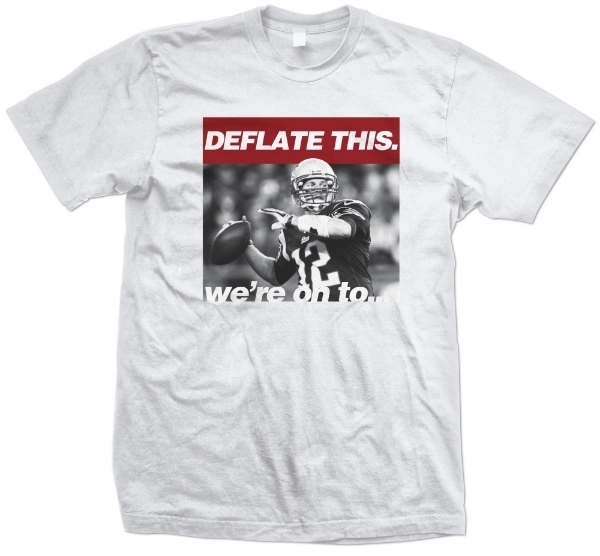 Check out the Latest addition Of the Deflate this. Print. As well as a reboot of the The Yo Soy Fiesta Shirts. Orders before Tuesday will Ship Priority in time for the Big Game.